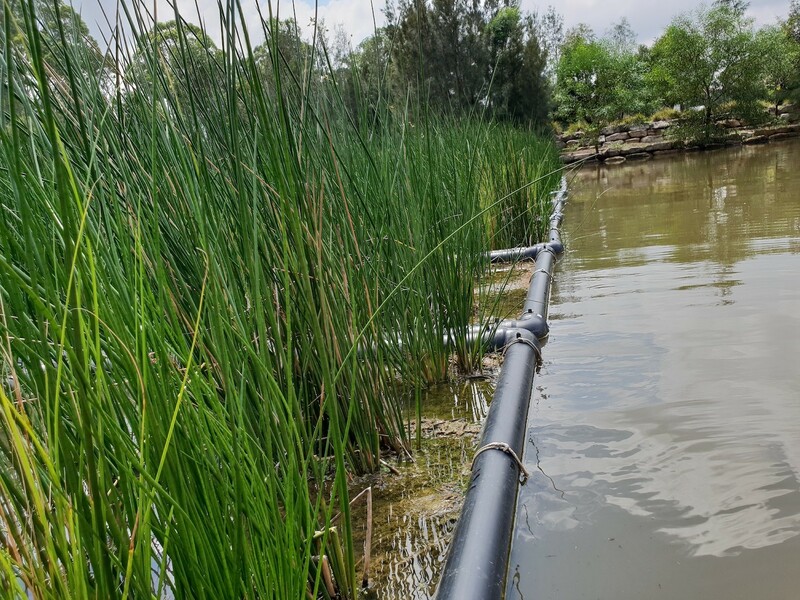 Today our engineers were out onsite in the Shoalhaven to perform in-situ permeability testing using our constant head permeameter, a CSIRO developed synthetic wastewater and the methods described in AS1547. 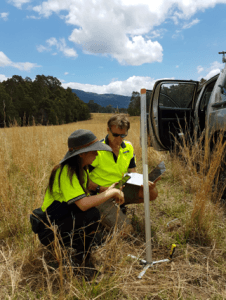 The purpose of this field assessment was to determine the saturated hydraulic conductivity (Ksat) of the underlying local soil landscape, to a depth of 0.5m, at several test locations across a proposed rural subdivision. 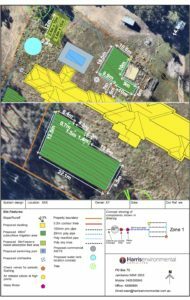 This information was used to confirm our initial assumptions made when sizing the proposed subsoil effluent disposal areas and to further develop an understanding of the fate and transport of residual wastewater pollutants through the subsoil and how this might impact neighboring environmental receivers. 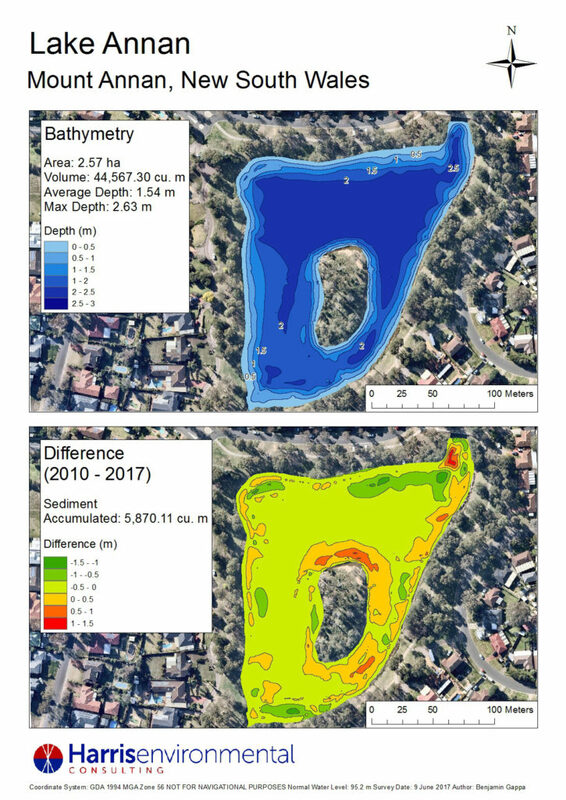 As opposed to using clean water, more accurate estimates of permeability were obtained by adjusting the composition of the test water to match that of raw untreated effluent. 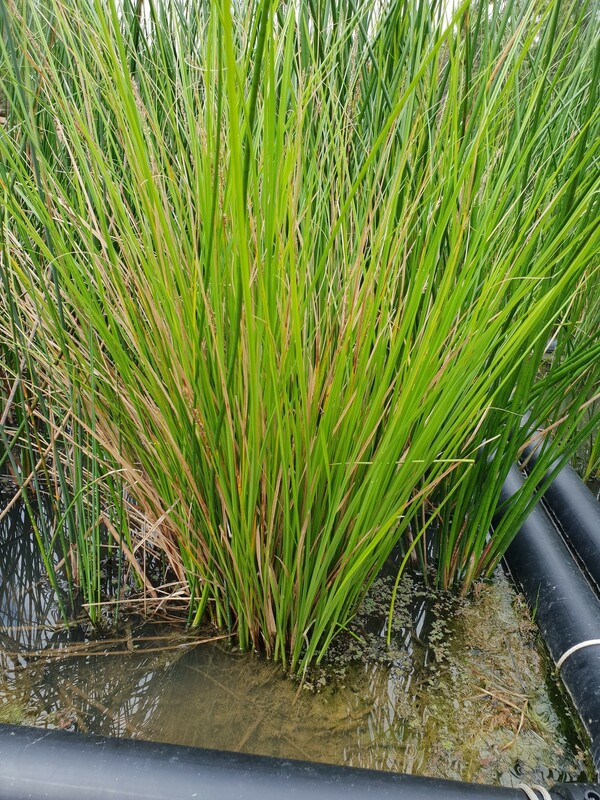 Synthetic wastewater was formulated using the methods described in (Toifl et al., 2014). 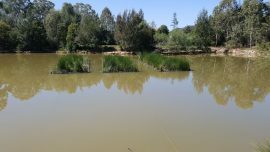 This included the addition of Uminin Clay to replicate the total suspended solids (TSS), and inorganic materials added as salts (NaHCO3, KCl, MgCl2, NaCl, CaCO3) to match the ionic strength, pH, conductivity and alakalinity. 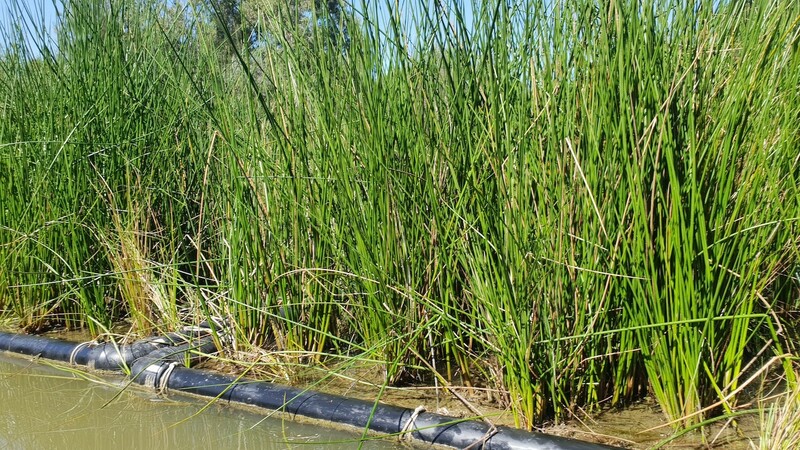 Volatile or biologically degradable substances were excluded from the synthetic wastewater to avoid microbial and pathogenic activity. 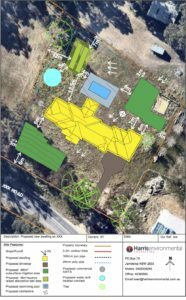 The challenging residential site plans. 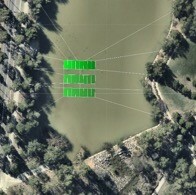 Not all approvals are a tightly defined and straight-forward process. 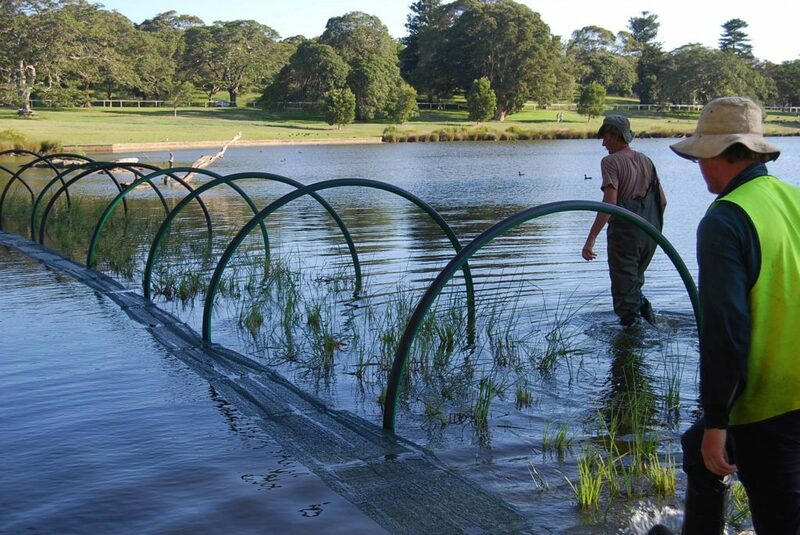 On challenging sites, the knowledge and experience of the onsite wastewater management specialist is crucial. 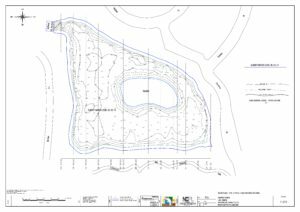 For example, HEC were asked to prepare an On Site Wastewater Assessment for a client who was proposing to construct a 7-bedroom residential dwelling. 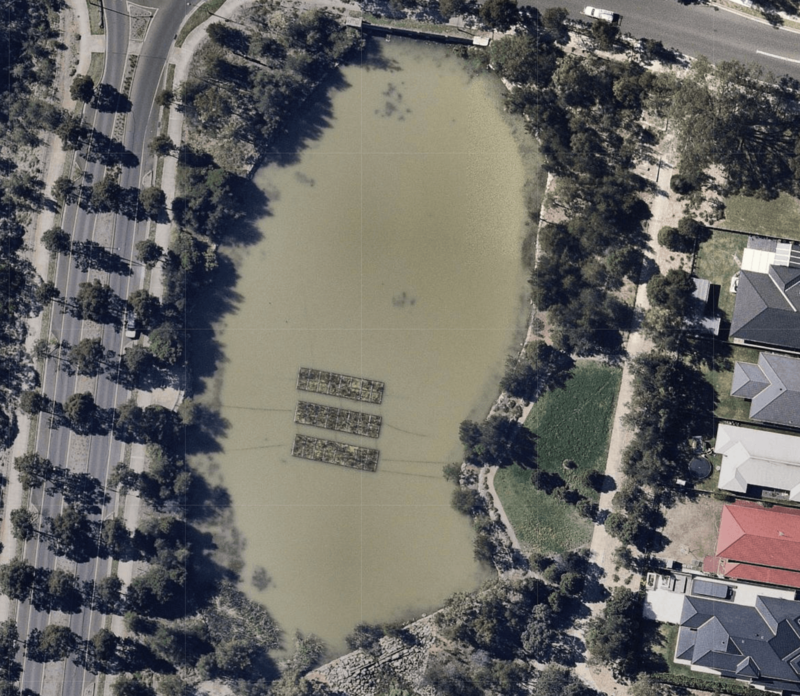 This would normally be easily achieved for a 4300m2 property, however, when the owner also wanted a swimming pool, water tank on land that was needed for wastewater disposal. That’s when this became a complicated job. Our cost-effective solution on this challenging site. 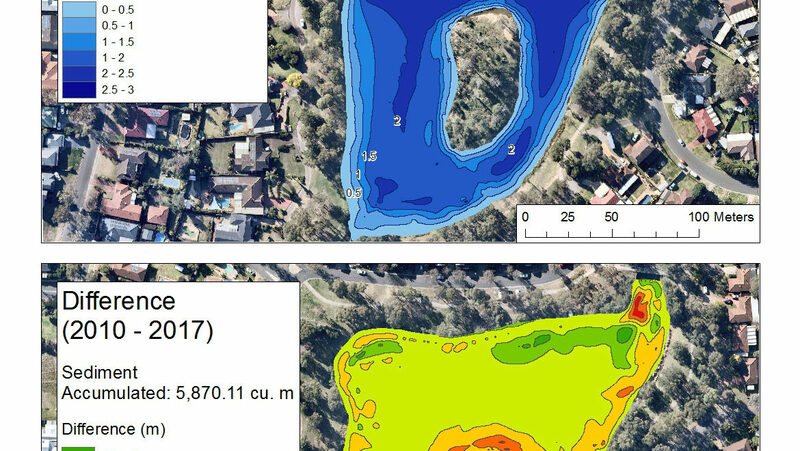 Shallow soil and rock outcrop meant there was not much land available for wastewater disposal. 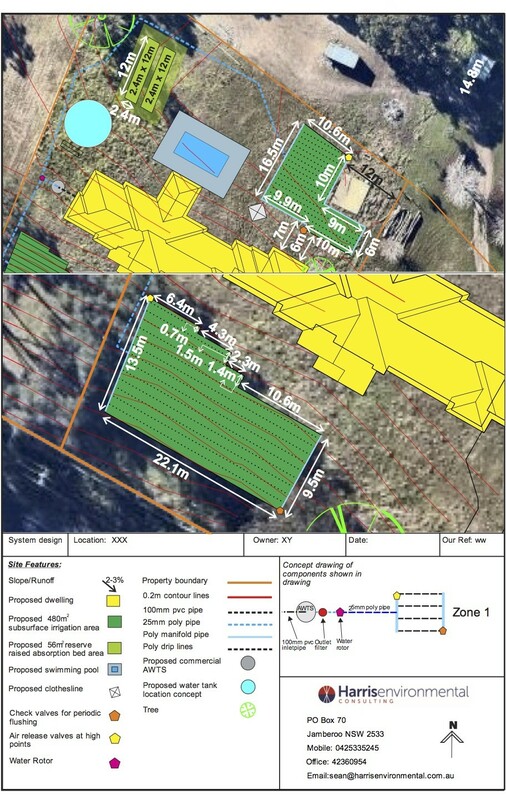 Furthermore, Council requires a 6m upslope and 12m downslope buffer for soil absorption beds receiving secondary treated wastewater and a 100% reserve area in case the installed area fails. 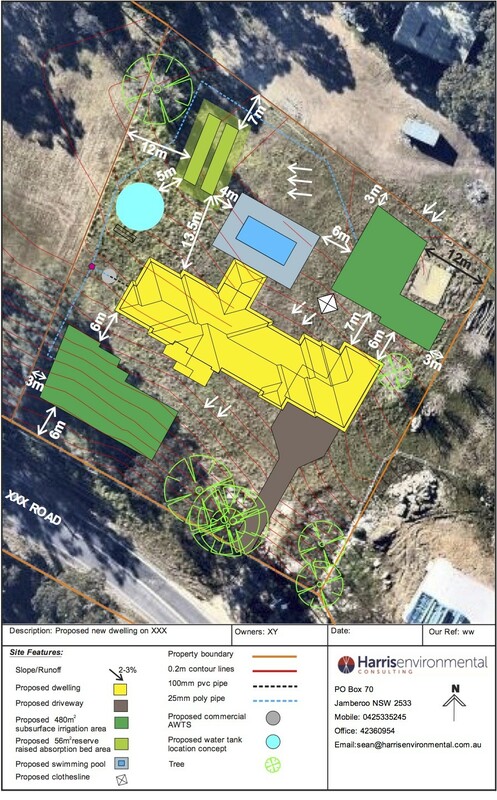 Luckily, we did not have to ask the client to reduce the number of bedrooms or delete the pool from the plans. 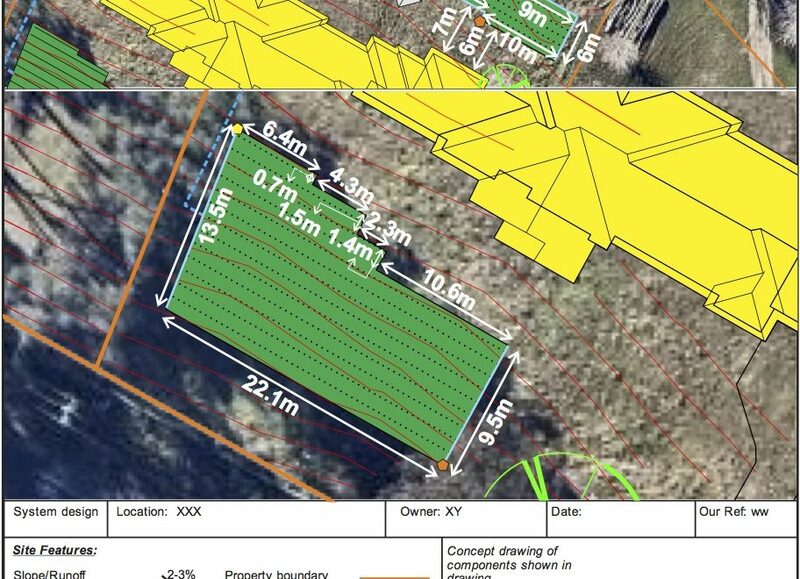 We were able to overcome these constraints and obtain Council approval with the strategy shown on the attached drawings. There is already so much that can go wrong during the process of building a property that it is crucial that knowledgeable professionals are used for all assessments. 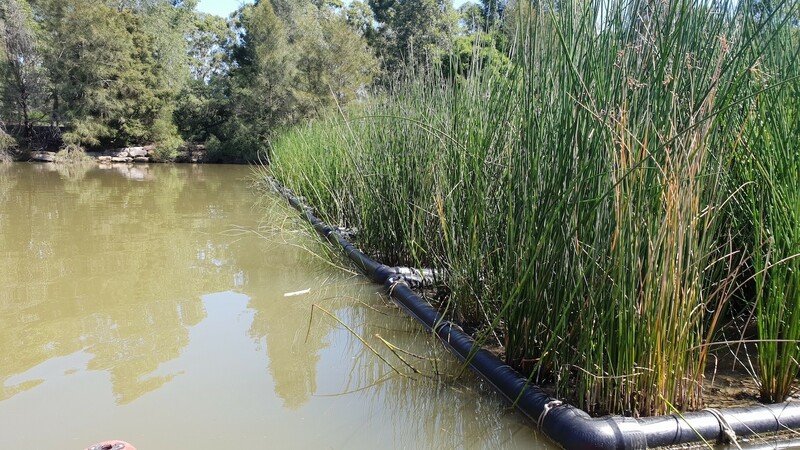 If you would like to discuss On Site Wastewater Assessments with Harris Environmental, please call us on 02 4236 0954 and we will be happy to assist. 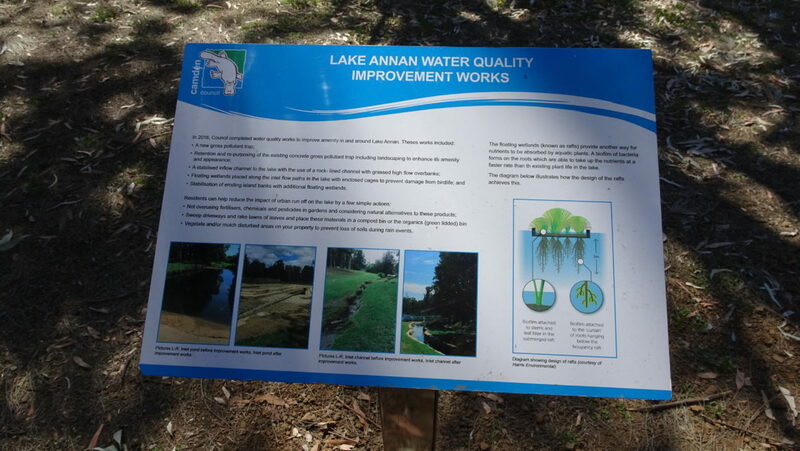 Lake Annan suffered from severe water quality degradation and seasonal algal blooms and HEC were brought in to help improve the lake amenity both for environmental purposes and for the local community by installing floating wetlands. 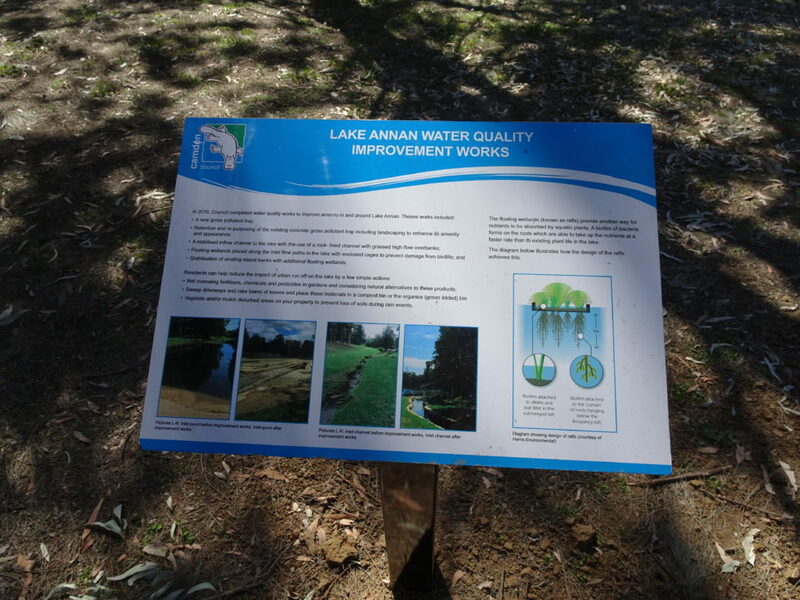 The works undertaken at Lake Annan included modifications to the inlet of Lake Annan, as well as our innovative floating wetland system. 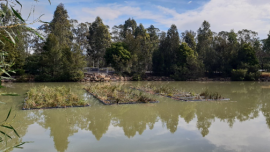 Camden Council could see a need to explain why they installed the floating wetlands to the community, so they have now installed interpretation signage. 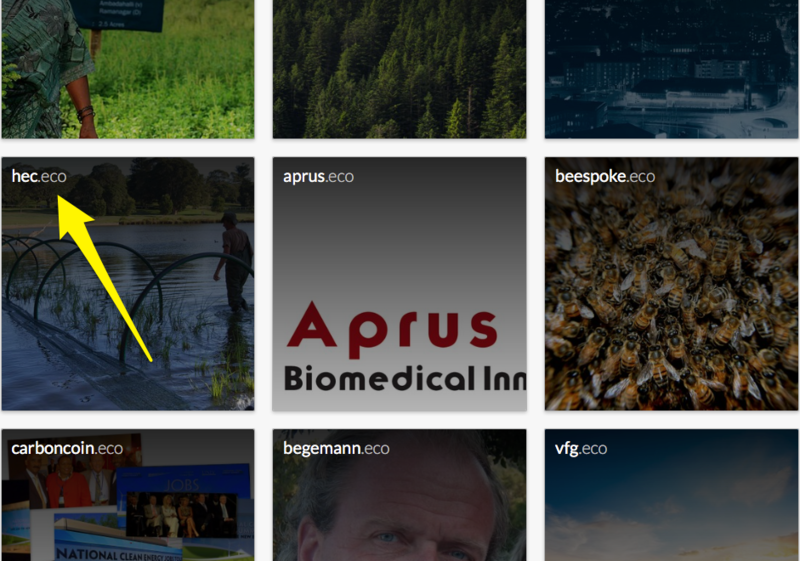 The .eco domain is a new web address that is made available only to businesses, governments, non-profits or individual working towards a sustainable future for our planet. 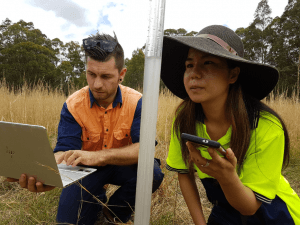 The top-level domain (an alternative to traditional purely commercial domains such as .com or .com.au) is for those organisations or individuals who are committed to positive change for the planet. 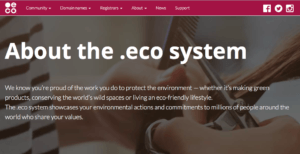 The .eco domain is backed by more than 50 of the world’s most famous ecologically sound organisations including Conservation International, WWF, Greenpeace, Rainforest Action Network, Environmental Choice Australia and United Nations Global Compact. 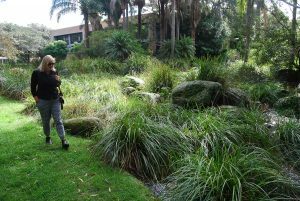 In order to use the domain, organisations needs to prove their ecological credentials and take a pledge regarding sustainability priorities that are based on the United Nations Sustainable Development Goals, a universal action plan to protect the planet, end poverty and grow prosperity. 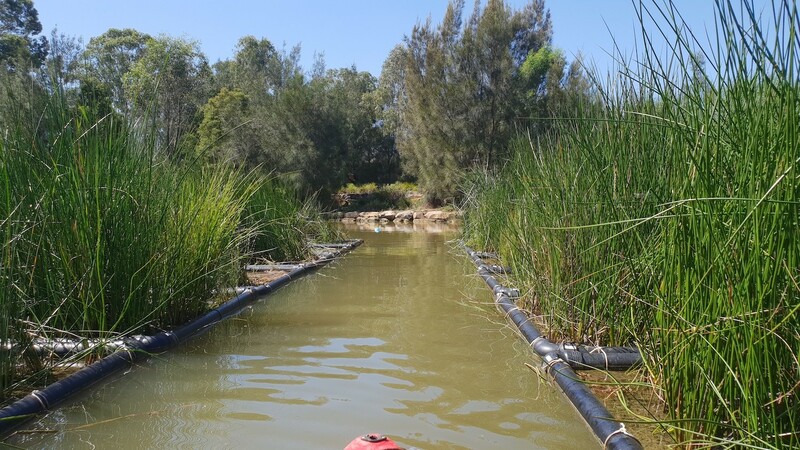 Harris Environmental has been providing expertise, advice and integrated environmental solutions to clients in both the public and private sectors for more than 20 years. Kate and Sean Harris are both qualified environmental scientists and have grown the company with the intention of providing environmentally friendly and sustainable solutions to homeowners, councils, developers, architects, builders and surveyors throughout South East NSW. 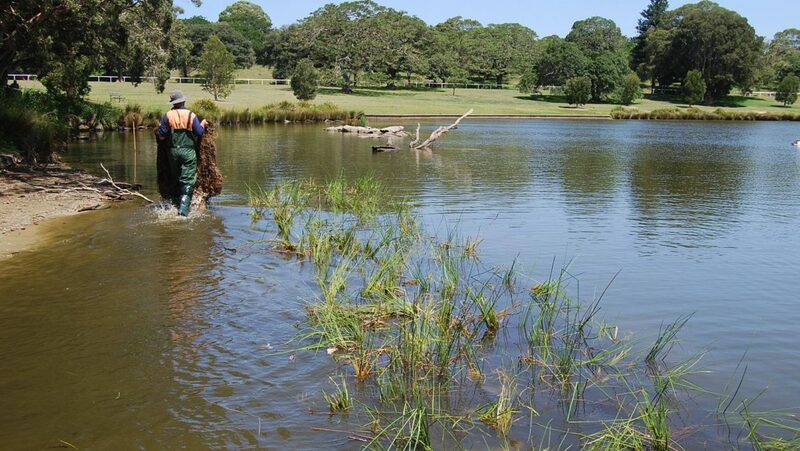 You can find us at www.hec.eco right now alongside our traditional domain name at harrisenvironmental.com.au and we are proudly displaying the .eco trustmark on our homepage. 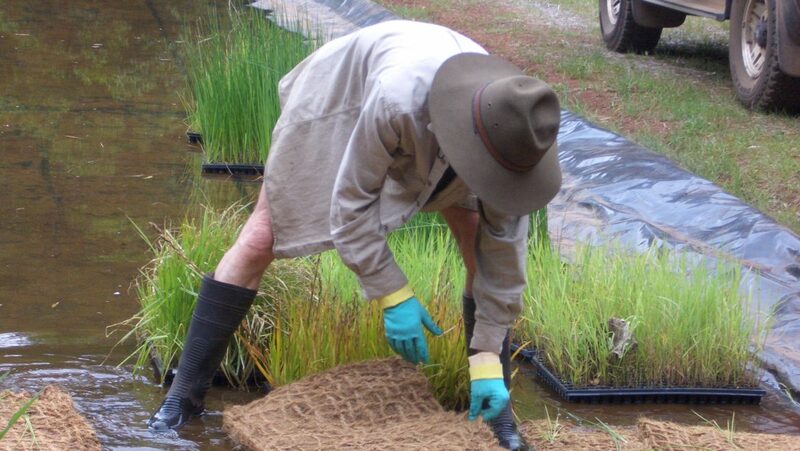 Installation and growth of our pre planted wetland coir mats for erosion control and wetland restoration at Centennial Park installed by the Harris Environmental team. 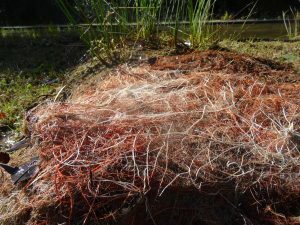 This installation was a new design for bird protection using hooped poly pipe and netting.